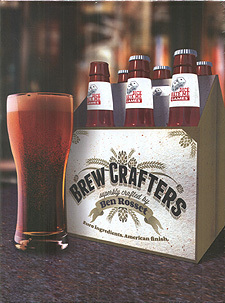 In Brew Crafters you are the owner of a local craft brewery. Each brewery has access to a variety of equipment upgrades, local farms, markets, and a plethora of speciality workers, ensuring a high level of replayability and strategic avenues. Work hard to manage resources, use your workers wisely, and develop your brewing line to create the finest beer recipes. It won't always be an easy task, but with some hops and hope you can craft the sweetest suds and build the best brewery in town.